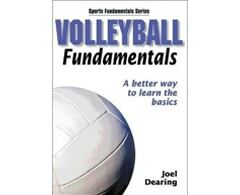 Learning to play volleyball has never been more effective—or more fun—than with Volleyball Fundamentals. Students will enjoy using this resource because they will learn by doing, spending less time reading and more time engaged in playing the game. 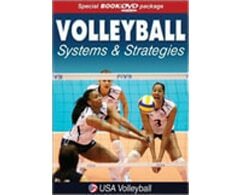 With simple instructions and accompanying photographs you’ll find it easy to teach them to play volleyball quickly and simply. ·You Can Do It: The skill is introduced with sequential instructions and accompanying photographs. 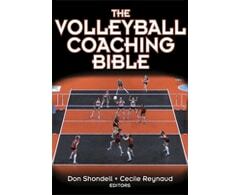 ·More to Choose and Use: Variations and extensions of the primary skill are covered. 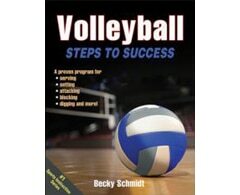 ·Take It to the Court: Readers learn how to apply the skill in competition. ·Give It a Go: These provide several direct experiences—such as drills, small-sided games, and self-tests—for gauging, developing, and honing the skill.